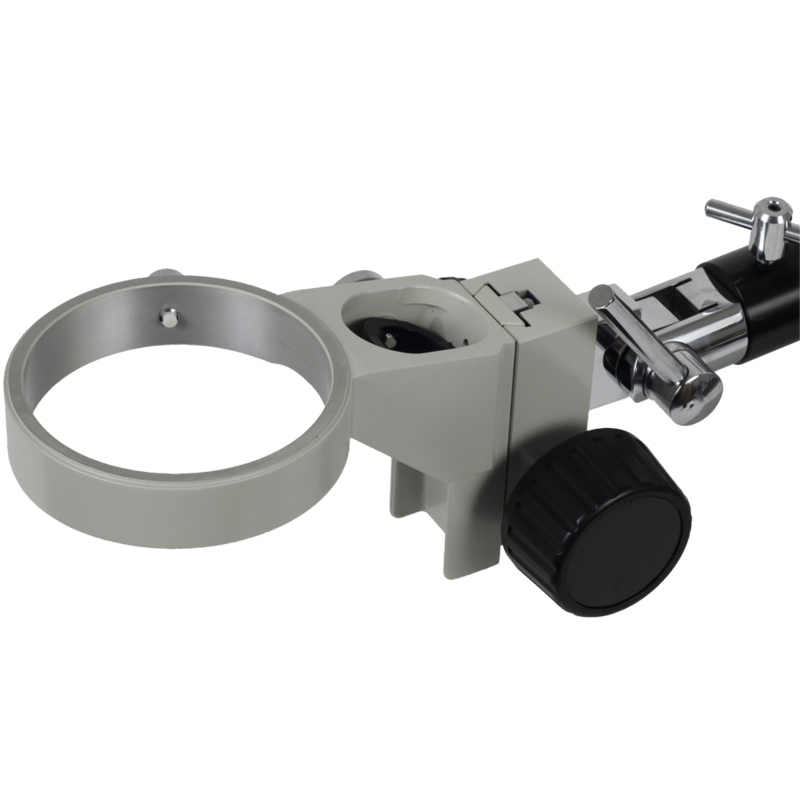 Meiji Focus Block with 84mm ring, tilting mounting pin, integral illumination port, dual coarse focusing knobs, slip clutch and tension adjustment. 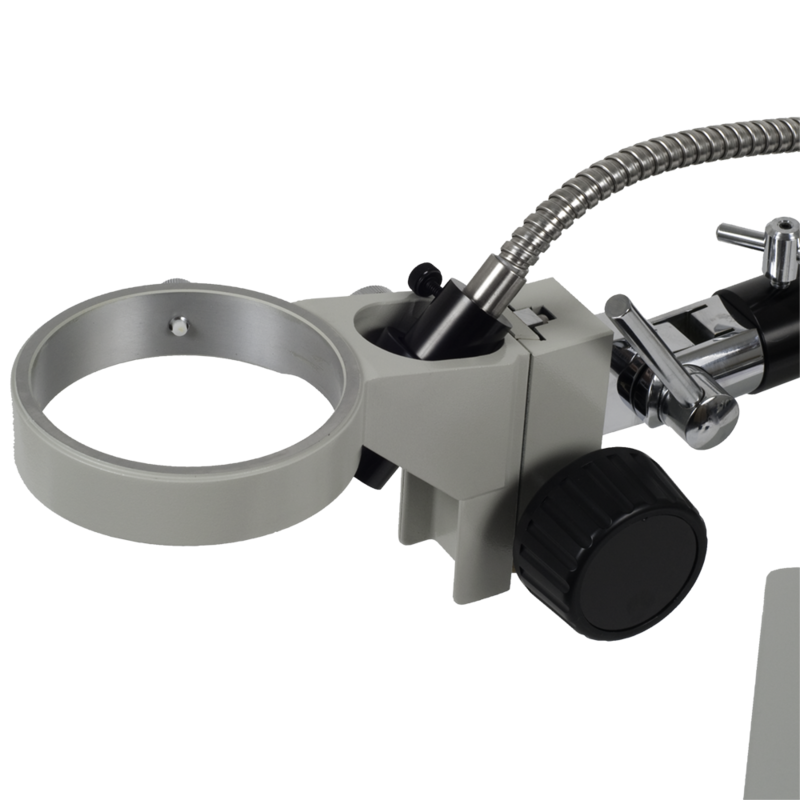 Meiji's FS Focus Block allows viewing from multiple angles beyond vertical, through the use of a 15.8mm mounting pin and adjustment bracket. 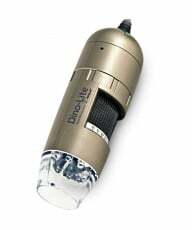 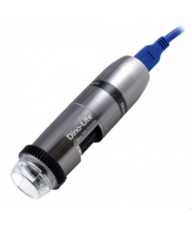 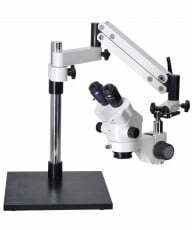 This is ideal for specialty applications such as gemology or engraving. 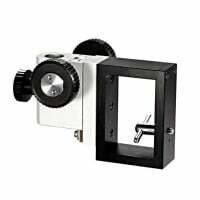 Like other F-series blocks, the FS includes a integral illumination port, machined rack and pinion gearing for smooth focusing movement and 55mm of travel. 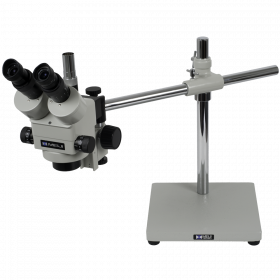 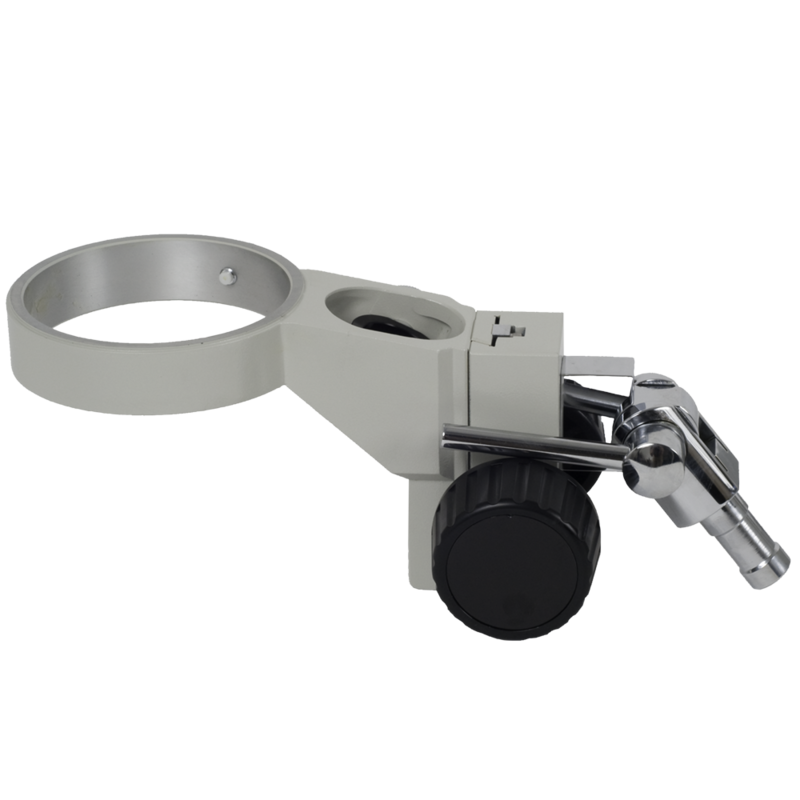 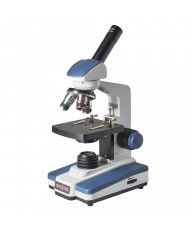 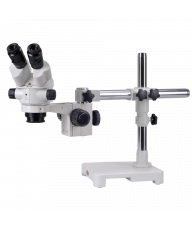 The dual focus knobs offer tension adjustment and a built-in slip clutch prevents damage to the mechanism or microscope head. 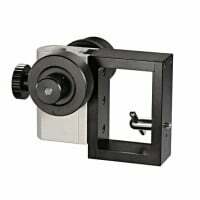 Fits 20mm diameter mounting pole. 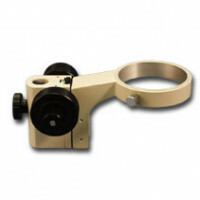 MA552 Adapter is needed for attaching to Meiji S-4000 series boom stands.